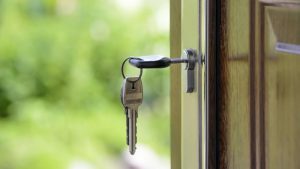 Rekeying is changing the lock after a previous tenant has left in order to safeguard your new home. To rekey a lock is to change the pins inside of the lock so that the old keys do not fit in them anymore. It is useful to protect your new apartment or home from theft or burglary. So make sure to take care of your locks before the unthinkable happens. Are Rekey Services for you? There are numerous benefits to rekeying your home. For one, your house or apartment will be safe from intruders as the old keys will no longer work on your lock. Second, you will feel safer leaving your apartment during the day knowing that your home is now secure. 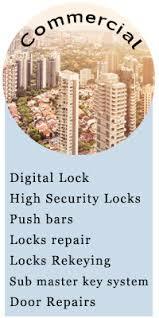 Thirdly, your locks will now be up to code if an inspector comes by to audit the complex or house. It’s the homeowner’s responsibility to make sure that their locks are safe and working, so the sooner you get it done, the better. 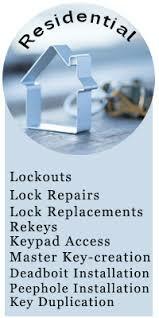 ASAP Locksmith provides exclusive rekeying services in the Montebello area. Our Locksmiths can be at your location in 20 minutes and are 100% certain you will be satisfied when we finish the job. 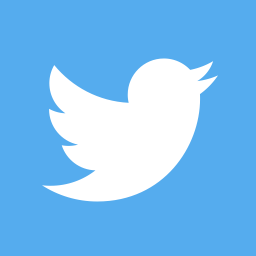 We’re available 24 hours a day for your convenience so you’ll always be able to contact us in any scenario. Our customer service representatives are standing by to take your call at (323) 203- 0872. 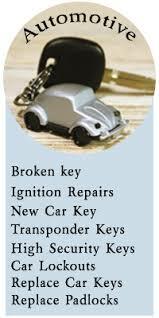 So contact us for a quick rekey appointment today!